Many kids don’t have proper access to educational resources. A critical and foundational aspect of a child’s growth is their ability to read. Illiteracy is directly linked to poverty, poor educational outcomes, unemployment, crime and long-term health problems. Literacy is the pathway for a child to reach their full potential. According to NAEP results ‒ from tests given to a sample of students in every state in 2017 ‒ Michigan ranks 35th in the nation in 4th Grade reading levels. This means that our early intervention strategies need to be a priority. Without any effective early intervention, adult illiteracy can have a profound economic and social cost in Michigan. 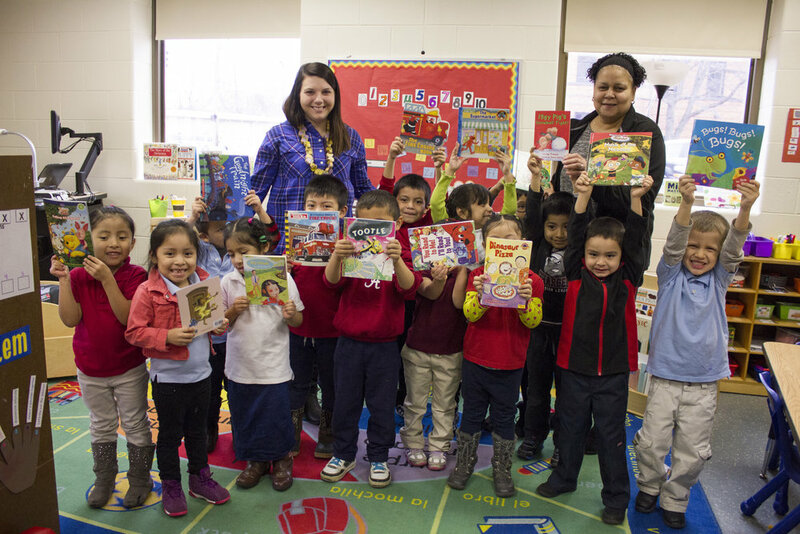 Michigan Reads is an initiative of the World Literacy Foundation, a global not-for-profit organization working to lift young people out of poverty through the power of literacy.